We know that some contractors get a bad rap, but Rose Paving prides itself on maintaining stellar staff, including a full-time professional engineer, to deliver exceptional work that meets budget and time expectations. Our PE executes complex site-construction projects and supports our project managers on day-to-day work. This allows us to deliver consistent and superior service to our clients time and time again, no matter their location. A professional engineer has reached the highest standard of competence in their field. While PE requirements differ by state, PE licensure is a widely recognized assurance of quality. As part of its commitment to excellence, Rose Paving proudly has a licensed engineer on staff to assist on construction projects and ensure you’re getting expert advice. 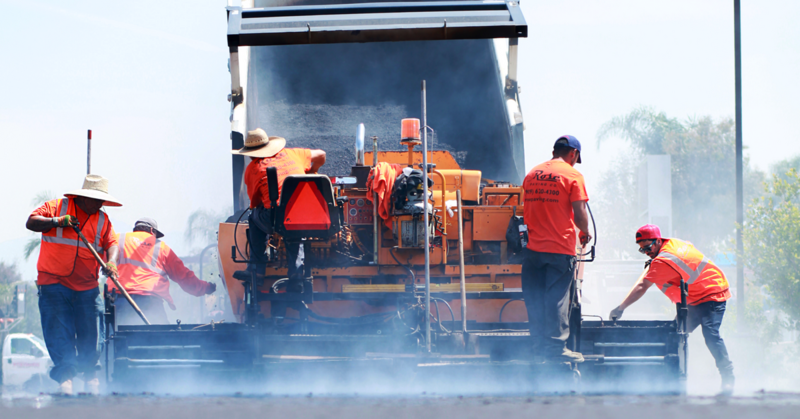 Professional engineers are key to leading and executing paving projects. They’re involved right from the initial site evaluation and consultation, where they walk the lot, assess the damage, make professional recommendations and address any concerns. A PE’s breadth of experience allows them to work within a customer’s limitations and suggest workarounds that adhere to their unique budget and timeline. During construction, a PE works with your project manager to ensure that the project stays on deadline and within scope in order to deliver consistency, quality and convenience. While site evaluations are thorough, incidents like bursting pipes or crumbling concrete can complicate matters. Luckily, a PE’s expert eye and suggestions minimize these occurrences and get the project back on track. Professional engineers ensure that each project that crosses Rose Paving’s desk is completed to the highest standards. No matter where you’re located, our experts will provide an accurate scope of work and complete projects efficiently to save you significant dollars. A paving job is only as good as what goes into it, so work with a company that has a licensed engineer on staff. As a national paving provider, Rose Paving has an extensive network of paving providers that span coast to coast. 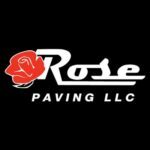 Rose Paving’s commitment to using superior products and experienced hands is a winning combination that makes for excellent pavement. 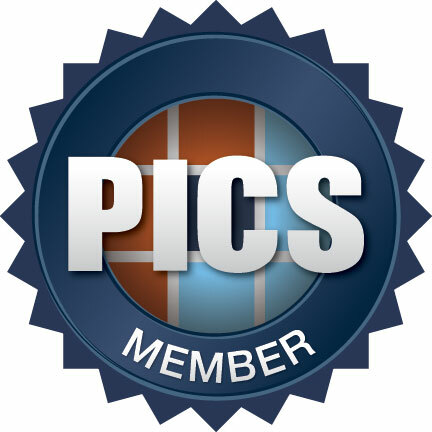 Contact us today to discuss your paving needs or to learn more about our Special Projects Division.